On May 29, 1953, the New Zealander Edmund Hillary is the first human to stand atop Mount Everest – the world’s highest mountain. 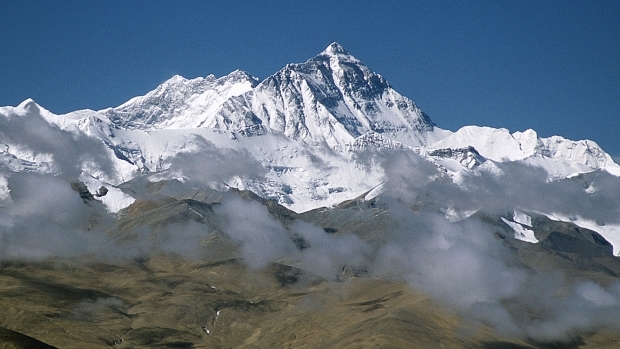 The summit victory at 8850 metres removes the last blank space from the discoverer’s map of the world. Man has conquers nature. However, suddenly there are doubts: Was it really Hillary who was the first human to stand on the roof of the world? In 1999 the German geologist Jochen Hemmleb makes his first sensational discovery, which makes him world-famous overnight. During his risky expedition, which he prepared meticulously over a period of several years, his team discovers, at a height of 8300 metres, just below the summit of Mount Everest, the corpse of possibly the first man to conquer the mountain – Englishman George Mallory. Mallory is a legend. In 1924 he and his partner Andrew Irvine start their dramatic attempt to reach the summit at Everest. They never return. Since then, the greatest mystery of alpine history surrounds Mallory. Could it be that the strong-willed mountaineer was the first human to succeed in conquering the world’s highest peak – a quarter of a century before the New Zealander succeeded in doing so, who officially holds the record. The sensational discovery of Mallory’s corpse rouses Jochen Hemmleb’s ambition. 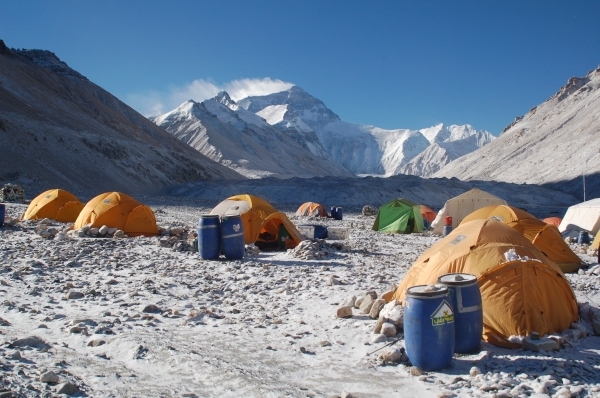 In 2001 he carries out a second Everest expedition and actually discovers the previously undiscovered camp from which Mallory and Irvine had started their climb to the summit. 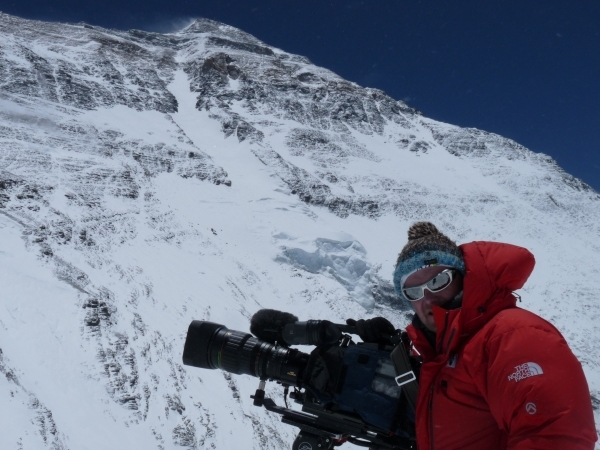 This year, 25 expeditions on the north side of the Himalayas are ready to start, included in these is Jordan Romero, a 13-year-old mountaineer whose dream is to conquer the summit with his family. To the question why he wants to undertake this challenge he answers with the words of George Mallory: “Because it’s there!“. 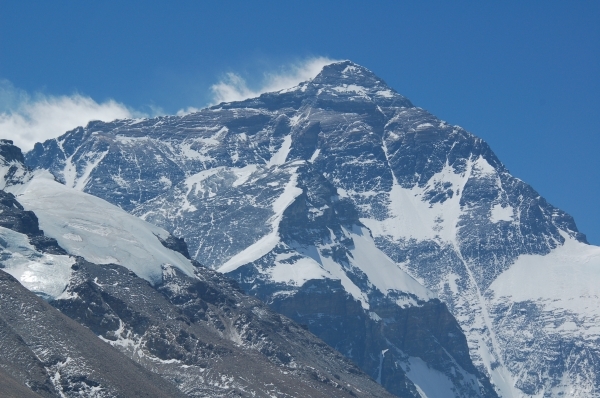 After almost 90 years the fascination with Mount Everest has not abated. 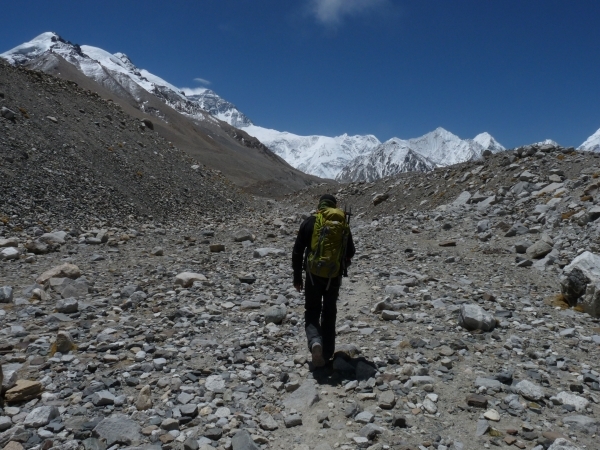 The final phase of acclimatization starts with several ascents of the north saddle. 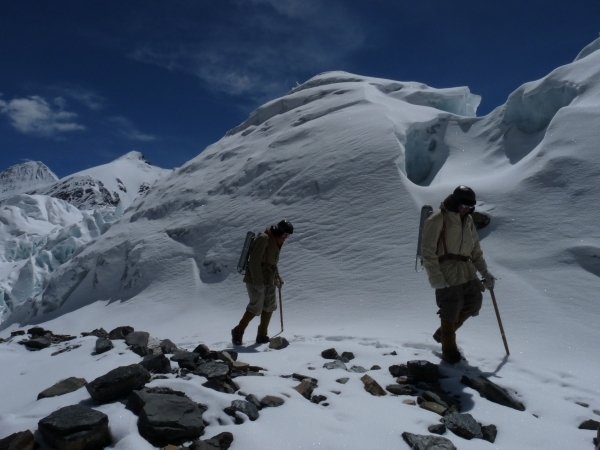 The team will ascend three times, and also plans spend the last night on the north saddle. 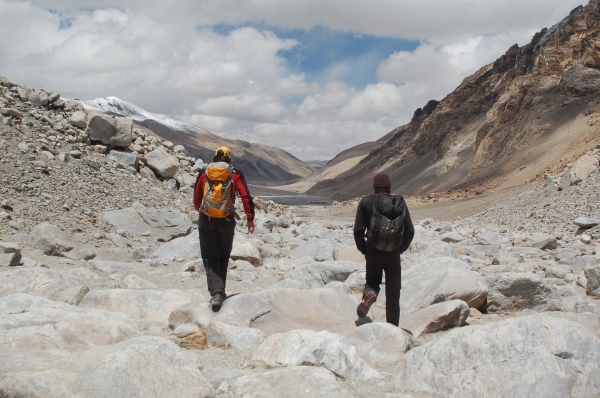 The team handles the technically most challenging part of the ascent of Everest effortlessly. However, no one could foresee what happened next on the expedition. A 150-metres high tower of glacial ice collapses and while the huge avalanche of ice just barely misses the Austrian team, it kills one mountaineer of the Hungarian team. Although the Austrian team is immediately at the scene, it cannot save the Hungarian mountaineer because of the inaccessibility of the terrain and the persisting danger of a new avalanche. 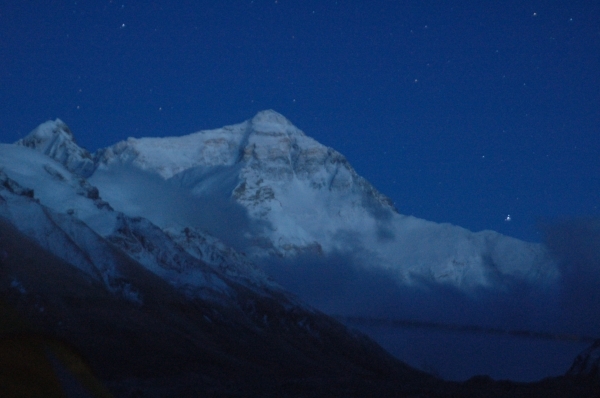 The situation is hopeless – only the harsh fact remains that death must be reckoned with at any time on Mount Everest. 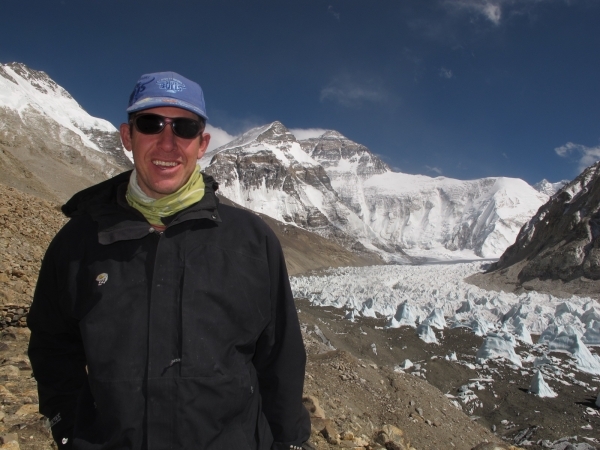 Aside from the adventurous search for pieces of evidence at Everest, the journey of discovery takes Jochen Hemmleb on to Great Britain, Austria and Switzerland. In the laboratories and archives of science he pursues his detailed detective work of interpreting the circumstantial evidence. 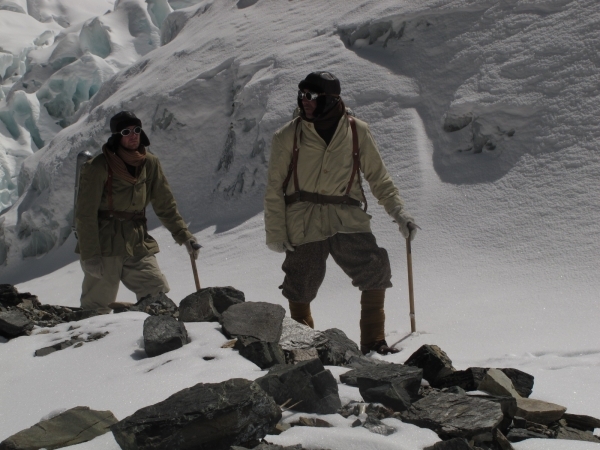 He has requested engineers from the textile industry to analyse fibre samples he had taken from Mallory’s equipment during his last expedition at an altitude of 8300 metres. 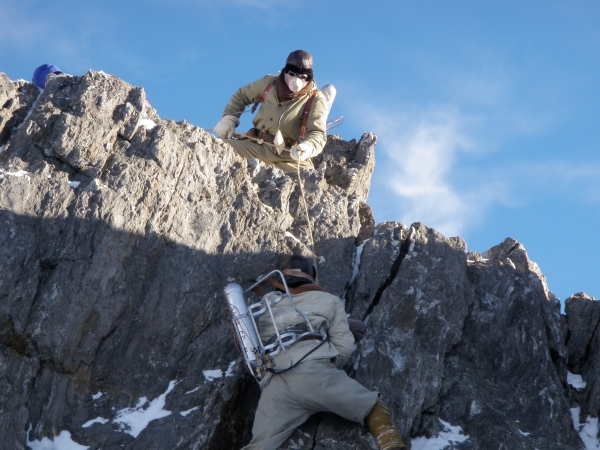 In his discussions with scientists, such as Professor Ozwald Ölz of high altitude medicine in Zurich or the meteorologist Karl Gabl from Innsbruck, he takes another step toward solving the mystery. 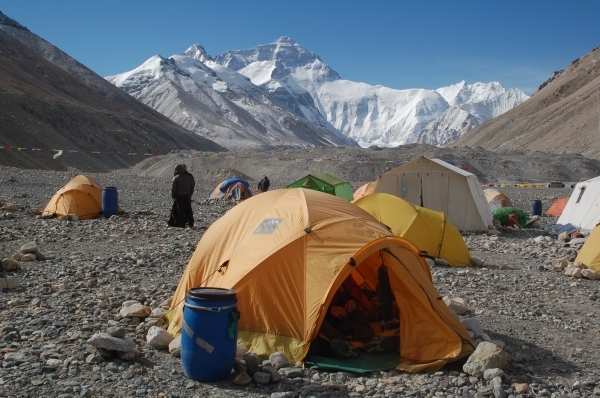 After a waiting and recuperating period at the base camp, which lasts almost 4 weeks, the team again takes to the road. The weather has stabilized and it seems like the perfect time to start the search. However, during the long ascent the weather situation worsens again, and in addition to the increasingly unfavourable development, circulatory problems and a defective oxygen apparatus make the search ever harder. The very utmost is demanded from every member of the exhibition. Will David Irvine remain missing? Will the mountain ever reveal its secret?